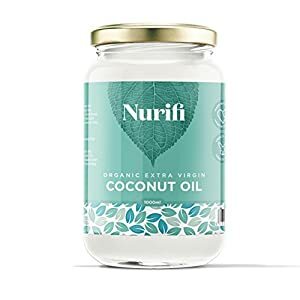 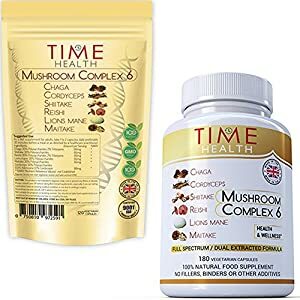 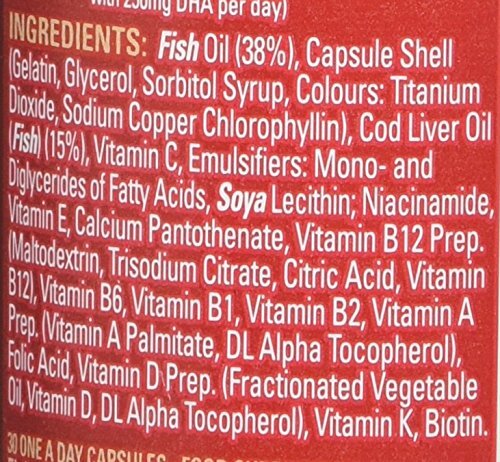 Omega-3 cannot be produced by the body but is essential for good health, so it’s important to obtain the benefits via Omega-3 rich foods, such as oily fish or additionally through supplements. 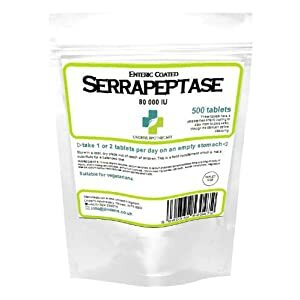 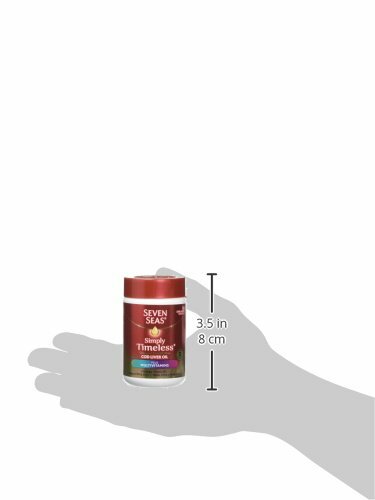 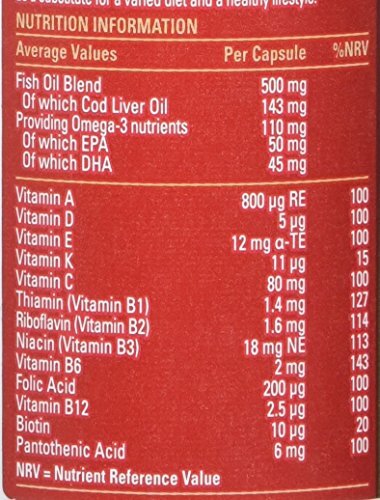 This product is fortified with Vitamin D which is essential for the maintenance of normal bones and muscle function. 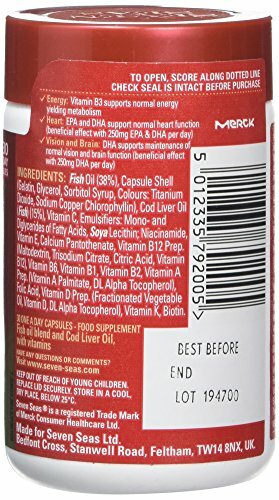 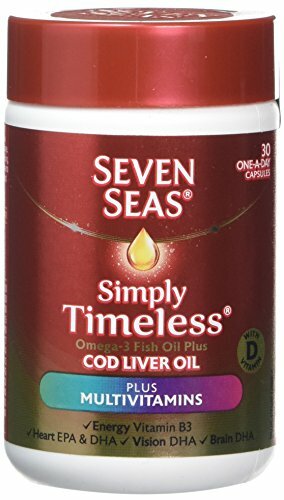 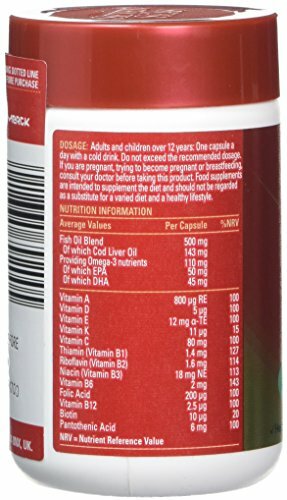 “Seven Seas Cod liver oil Plus Multivitamins is beneficial for the vision and the brain: Omega-3 fatty acids DHA supports the maintenance of normal vision and brain function*. 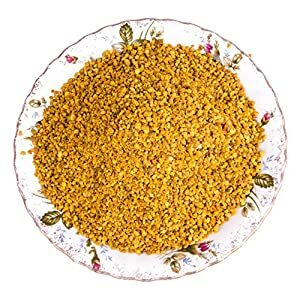 Natural, Raw Polish Bee Pollen 10 kg (10 x 1kg).